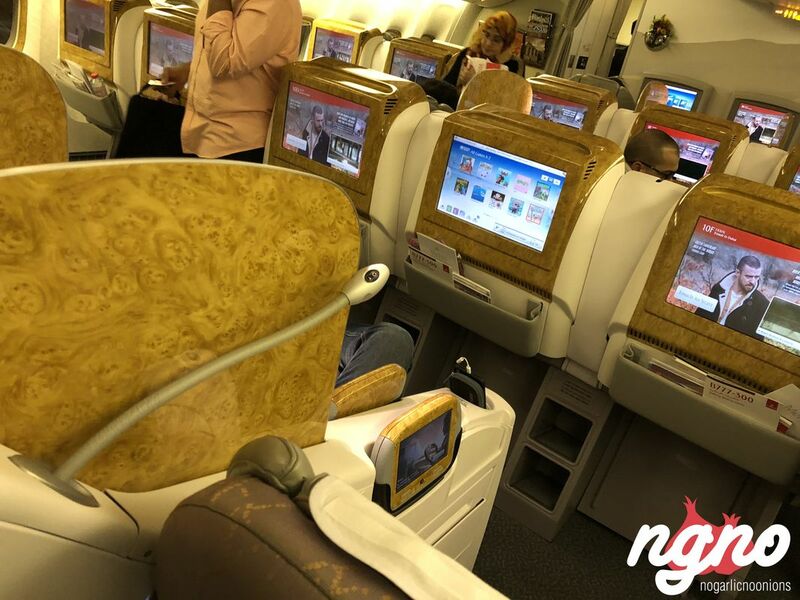 It’s the service, the attention, and the food but most importantly the relaxing seats with enough legroom to put your legs one on top of the other. 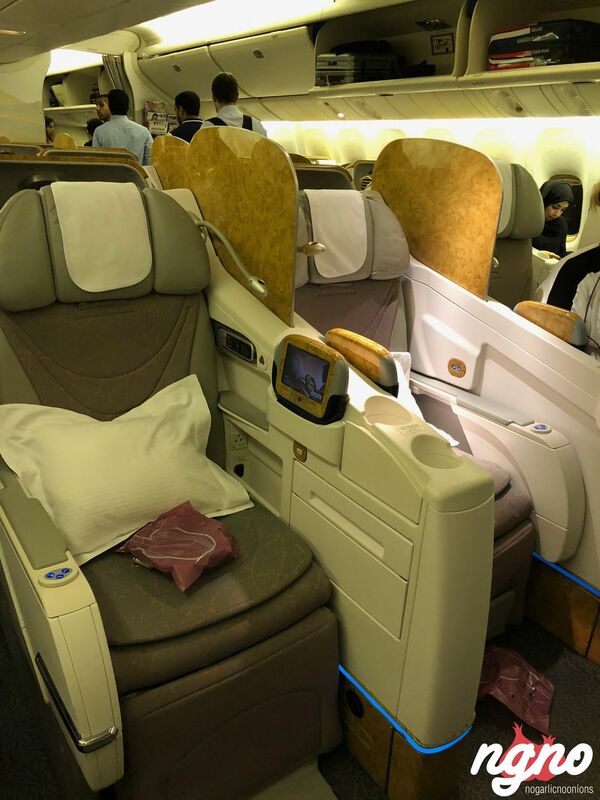 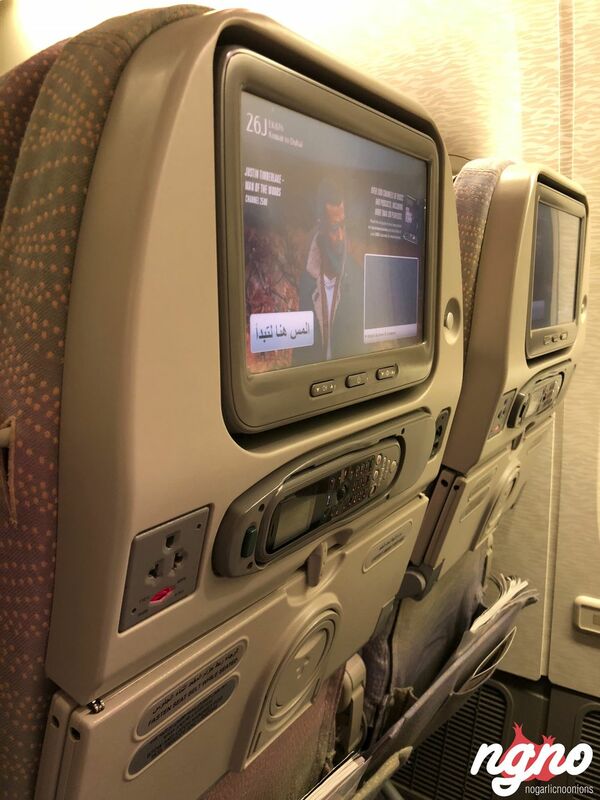 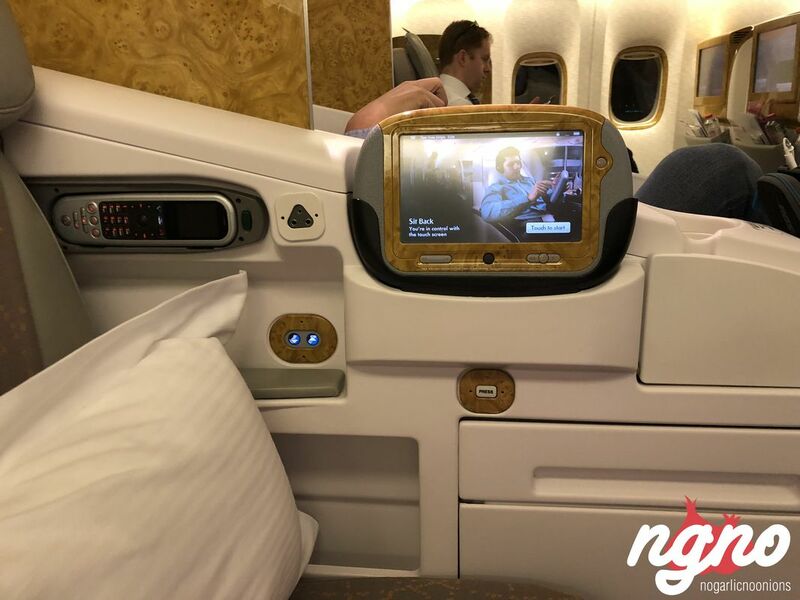 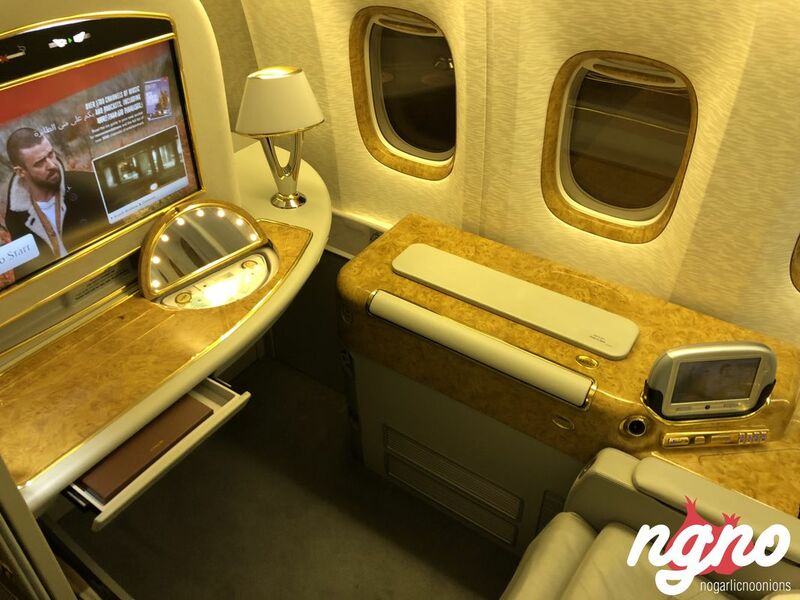 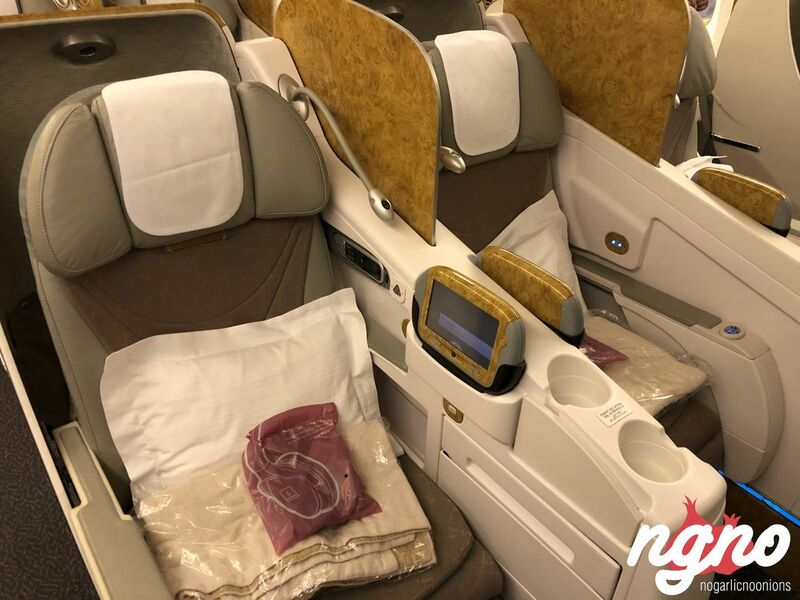 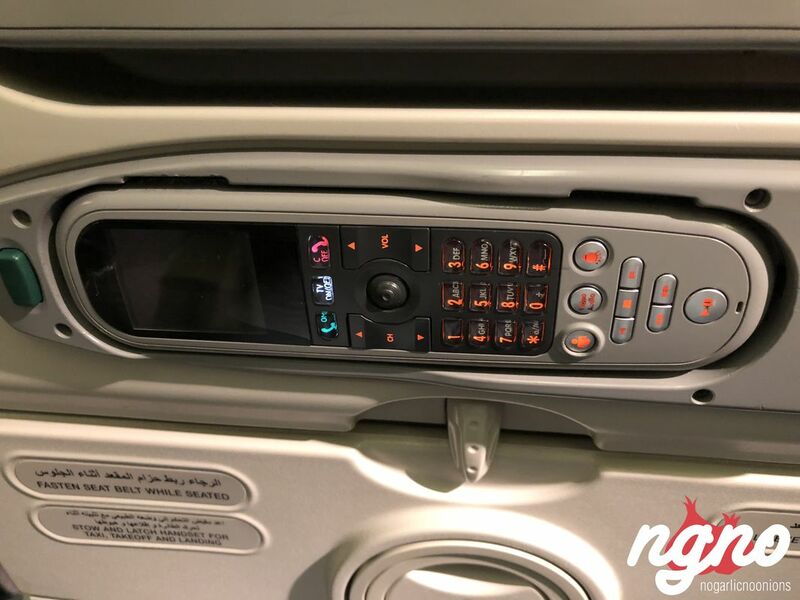 With its large screen, electrical plug and USB charger, Emirates economy is close to the premium economy in several European airlines. 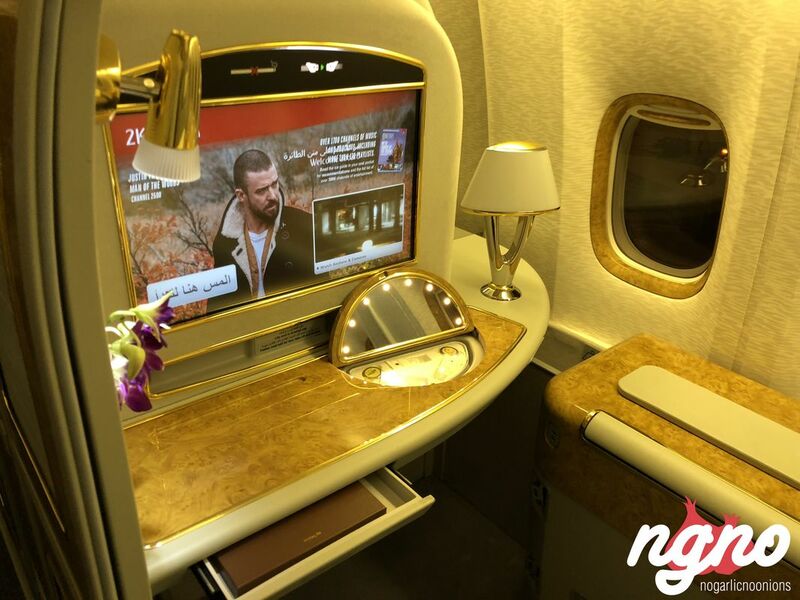 Lay back your seat and enjoy the latest movie on the award-winning ICE entertainment system. 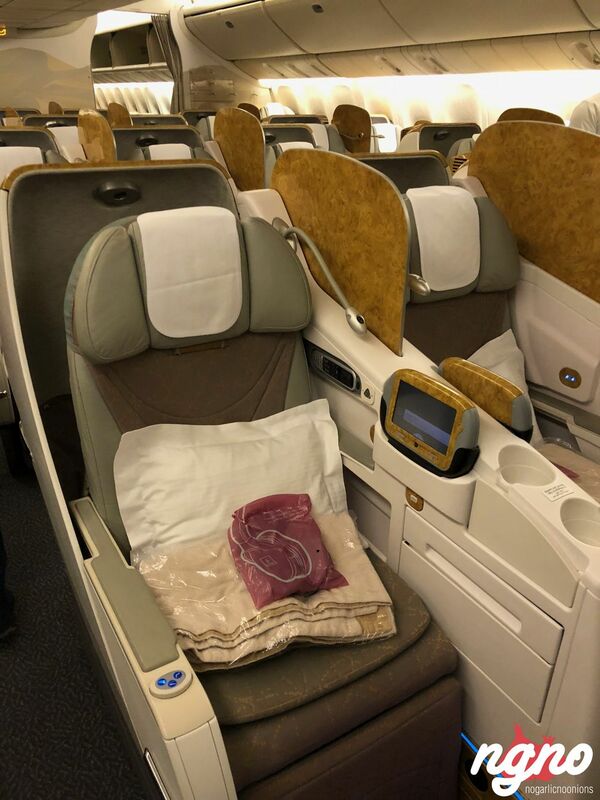 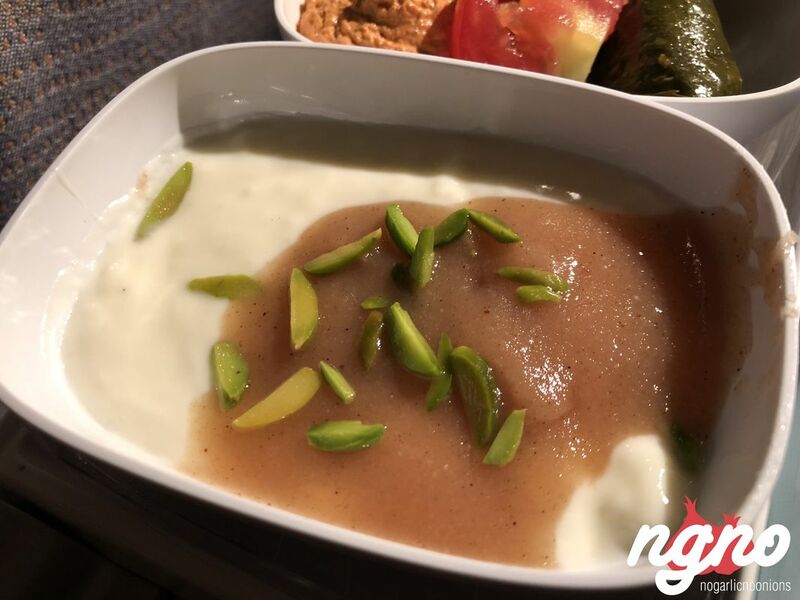 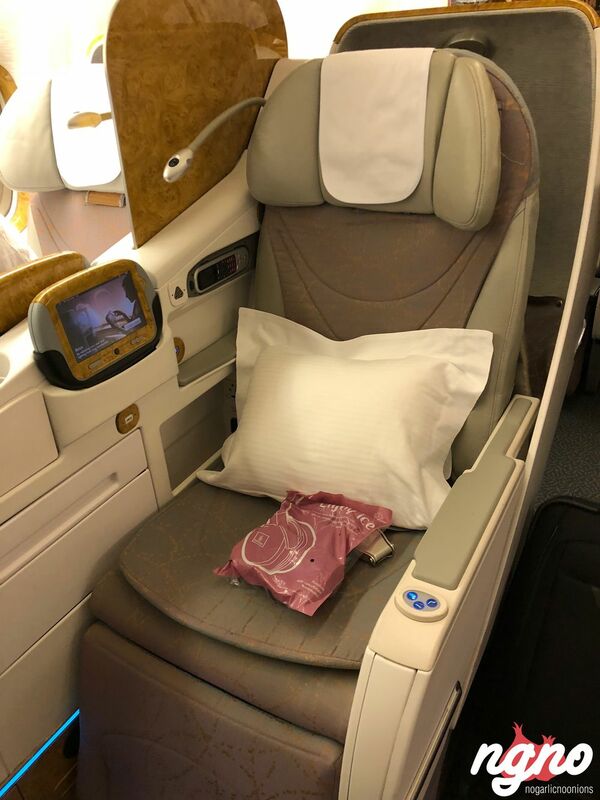 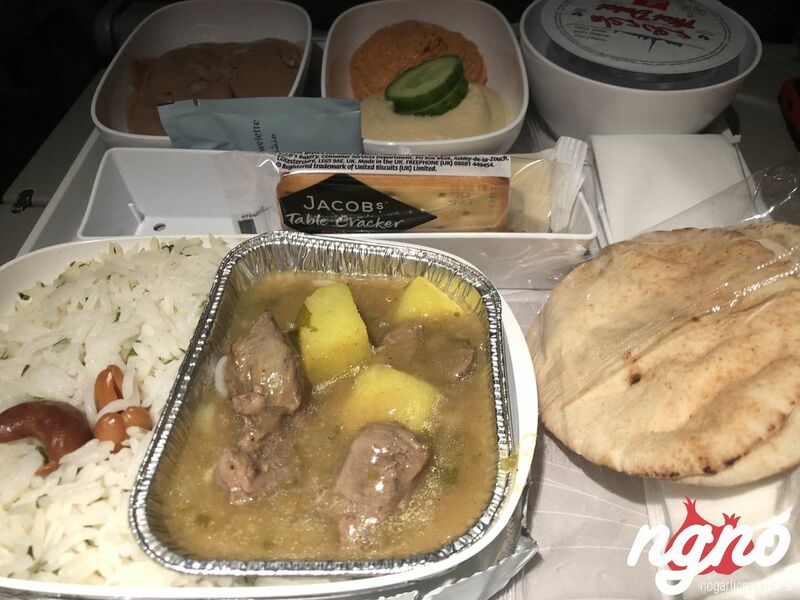 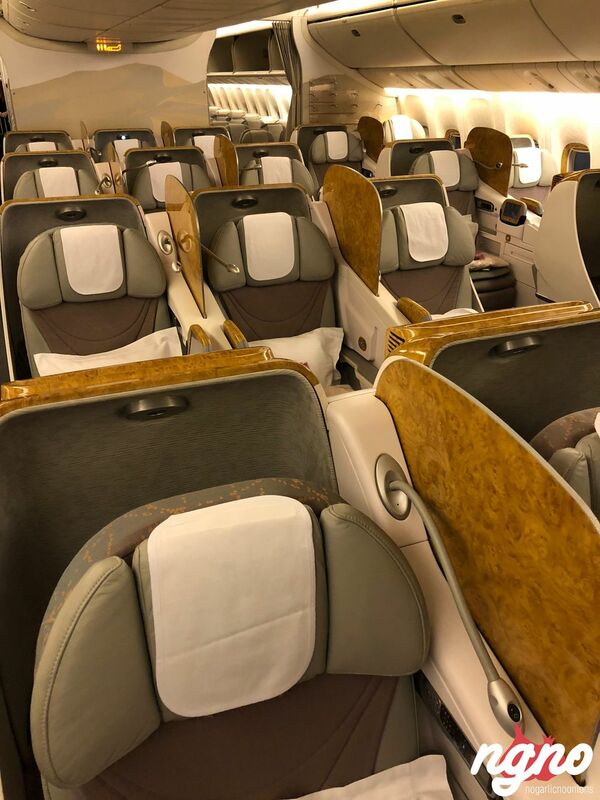 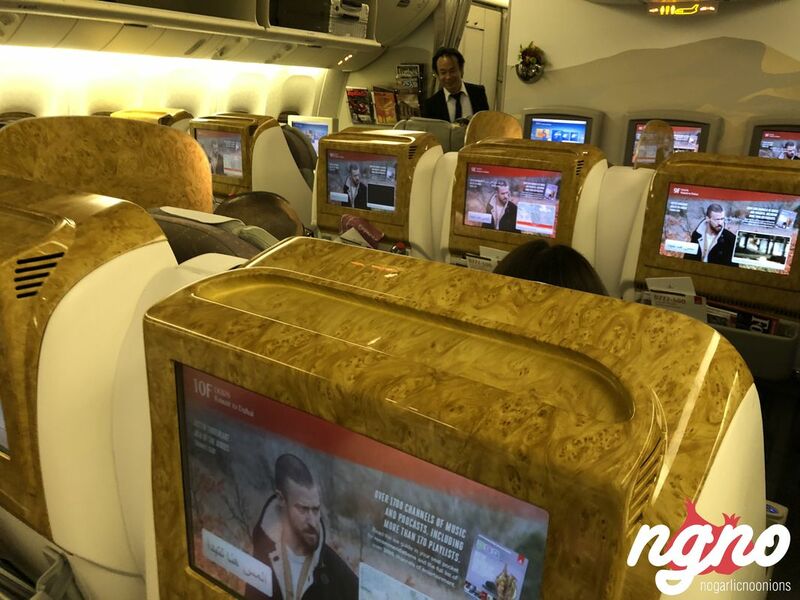 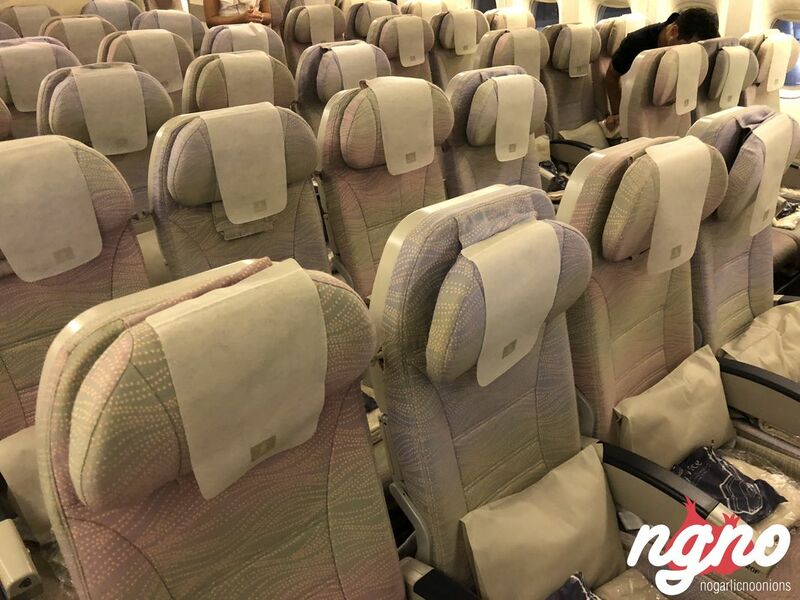 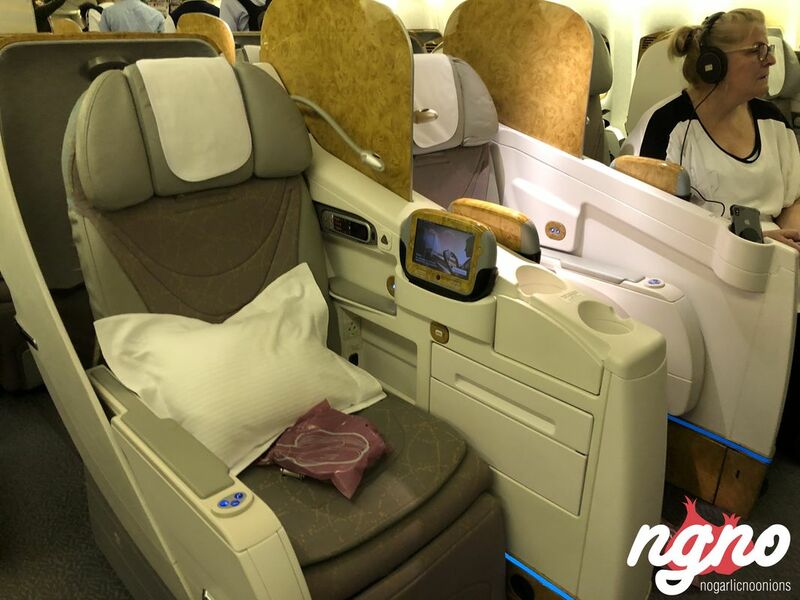 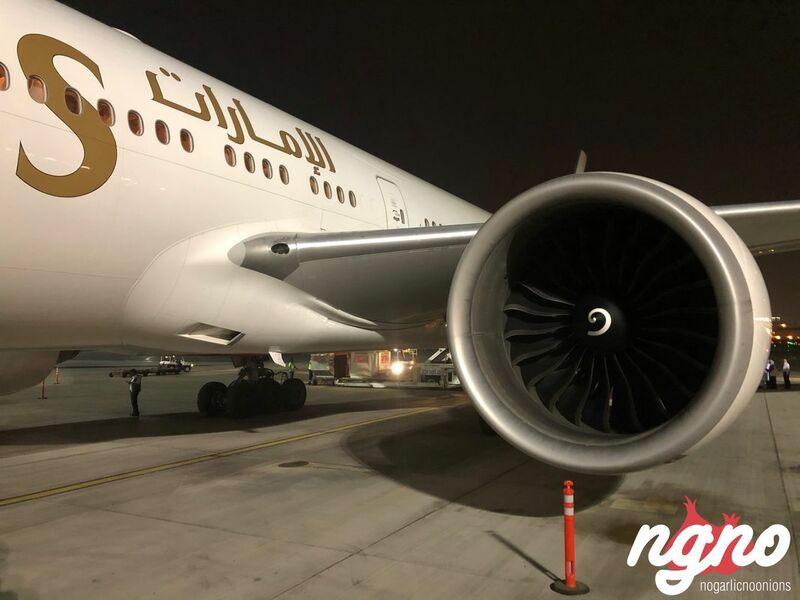 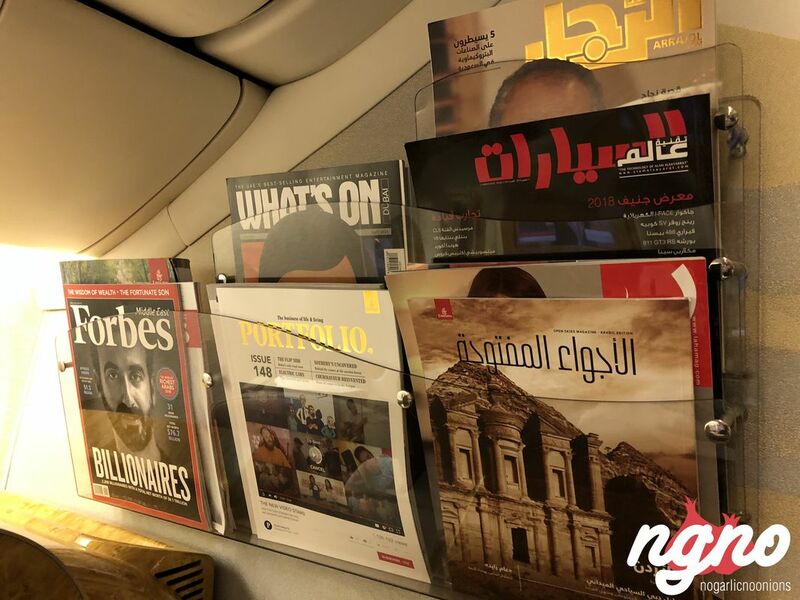 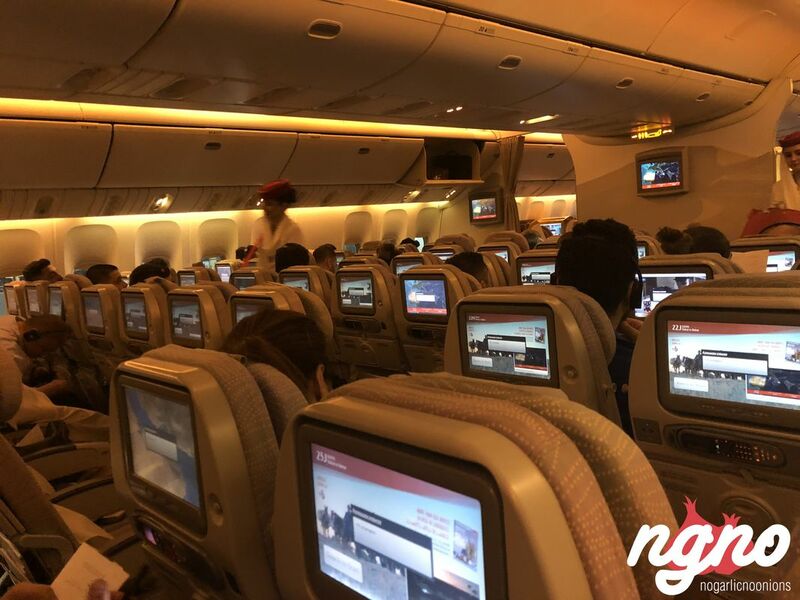 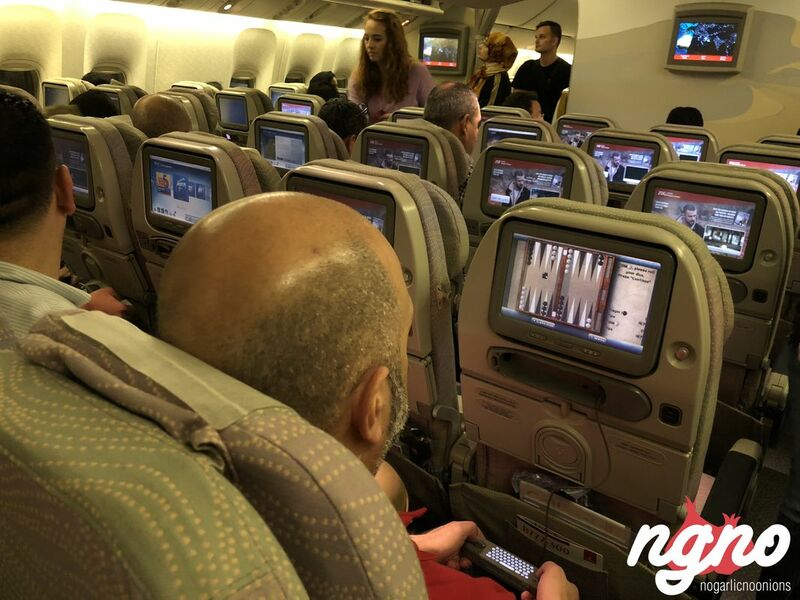 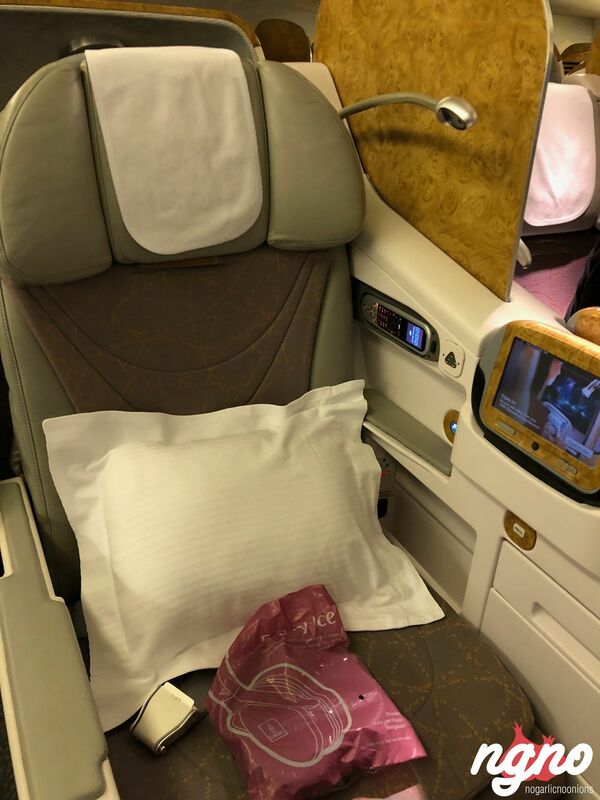 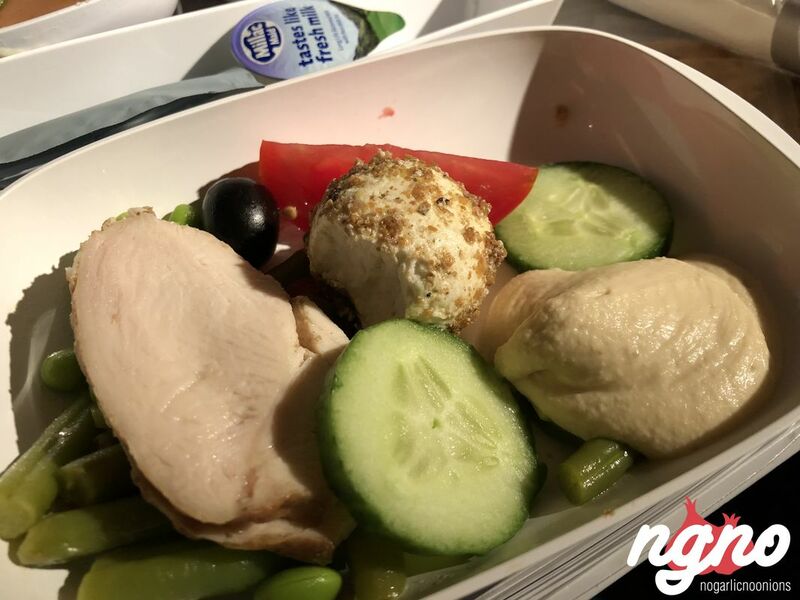 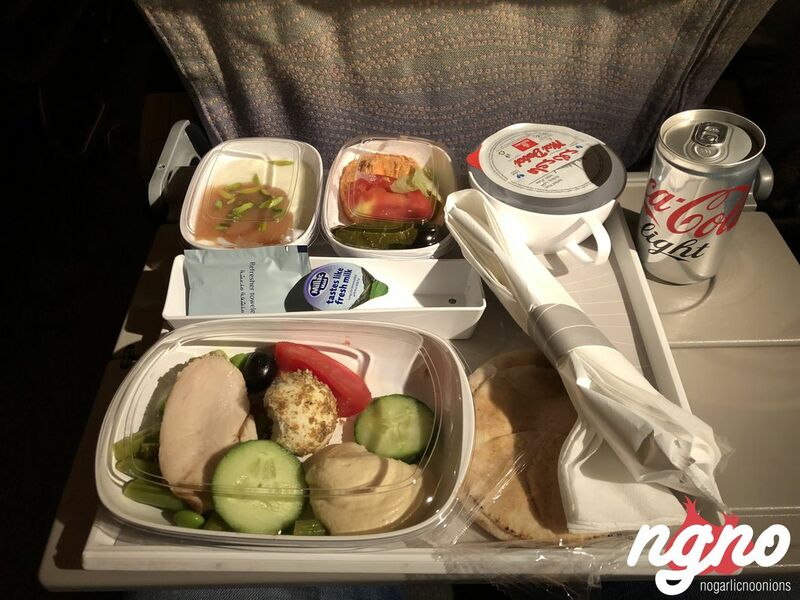 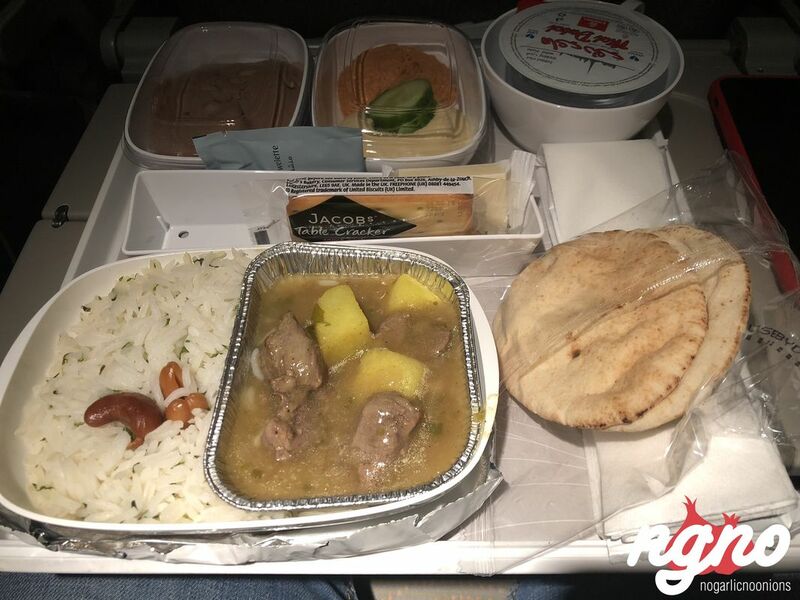 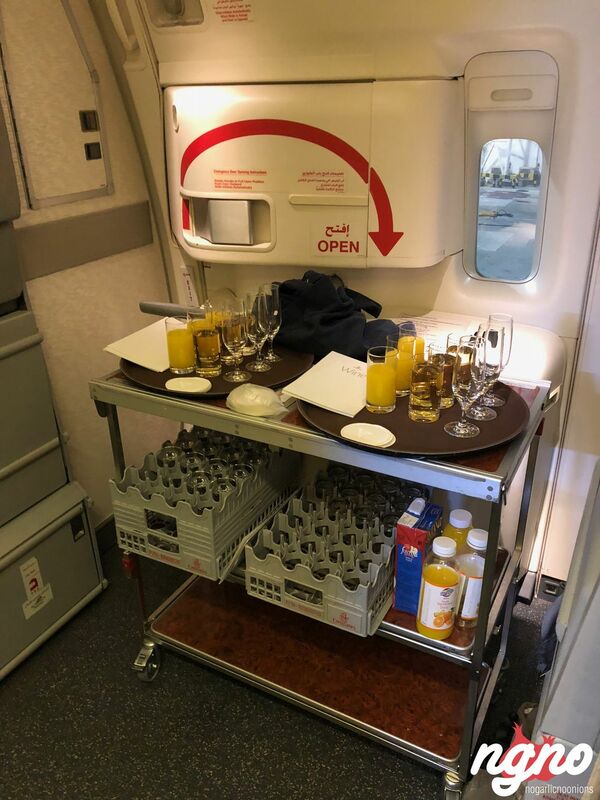 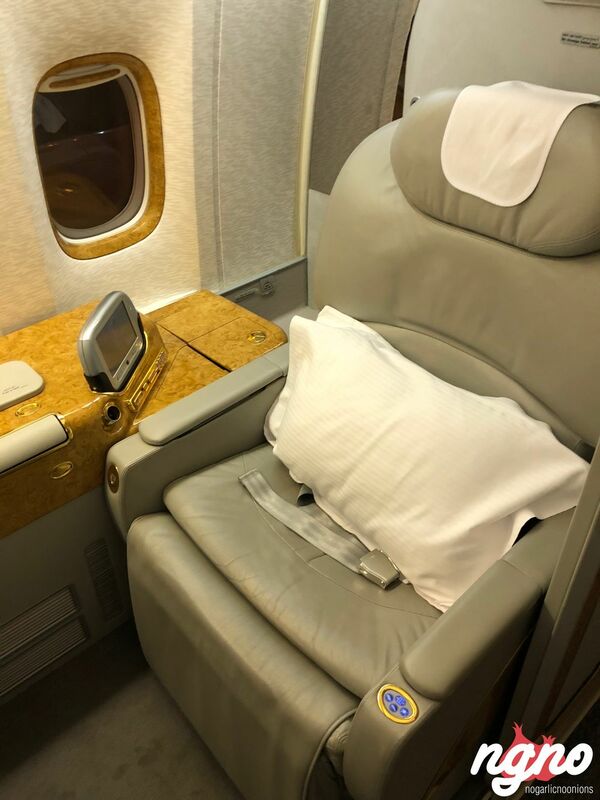 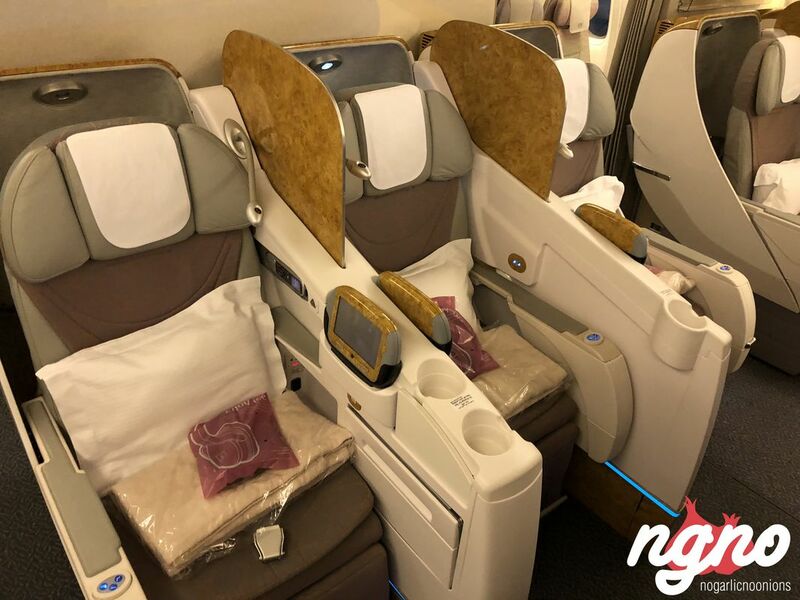 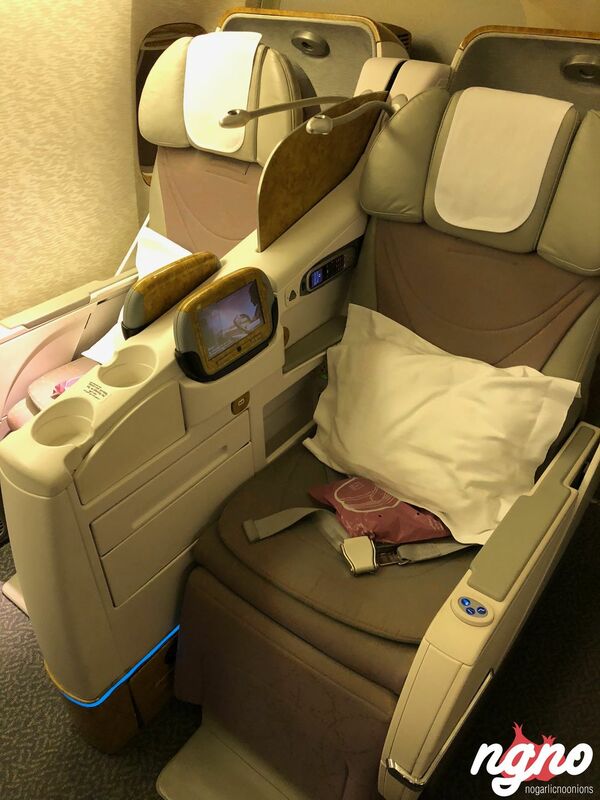 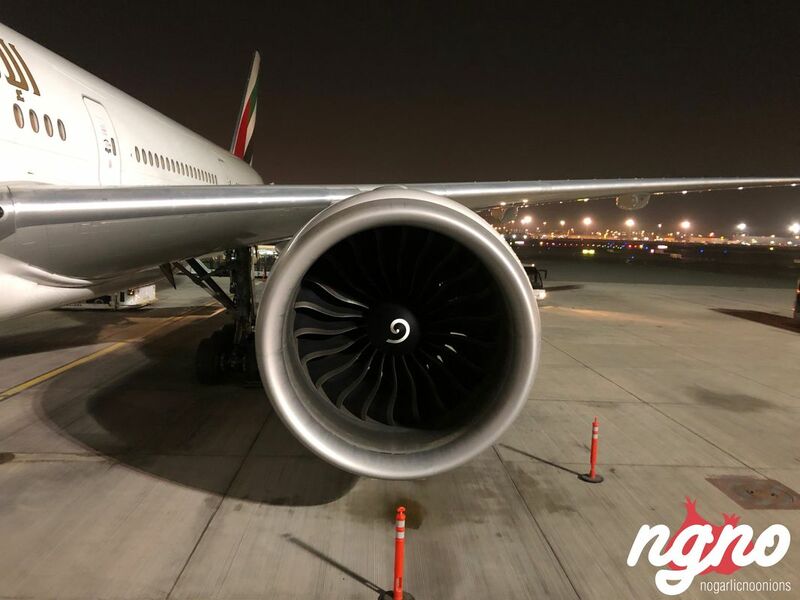 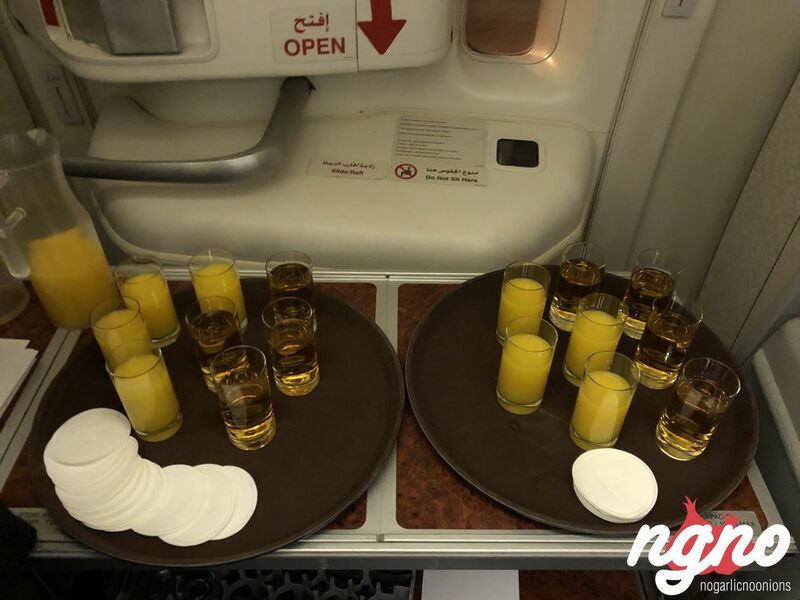 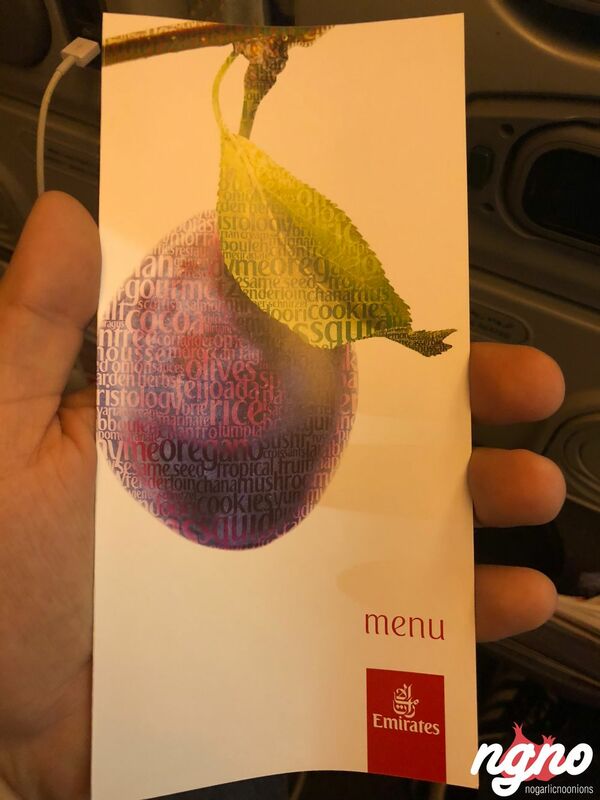 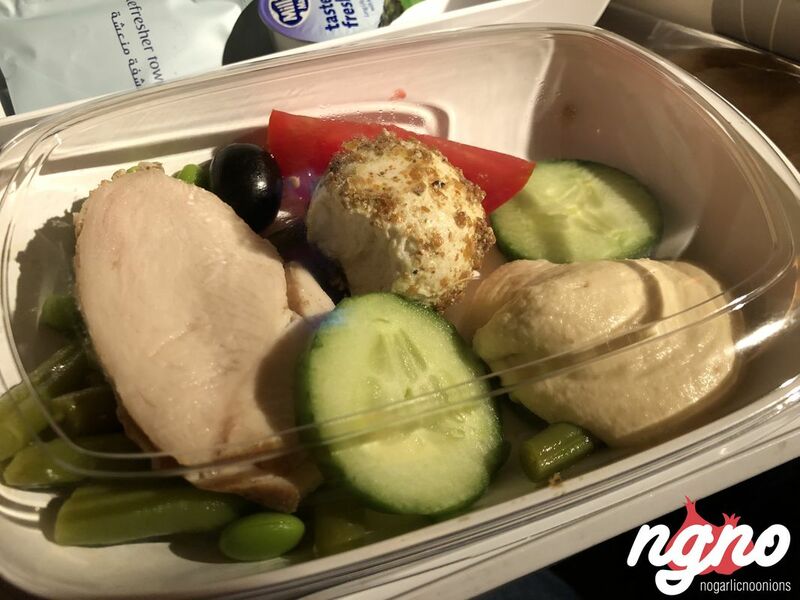 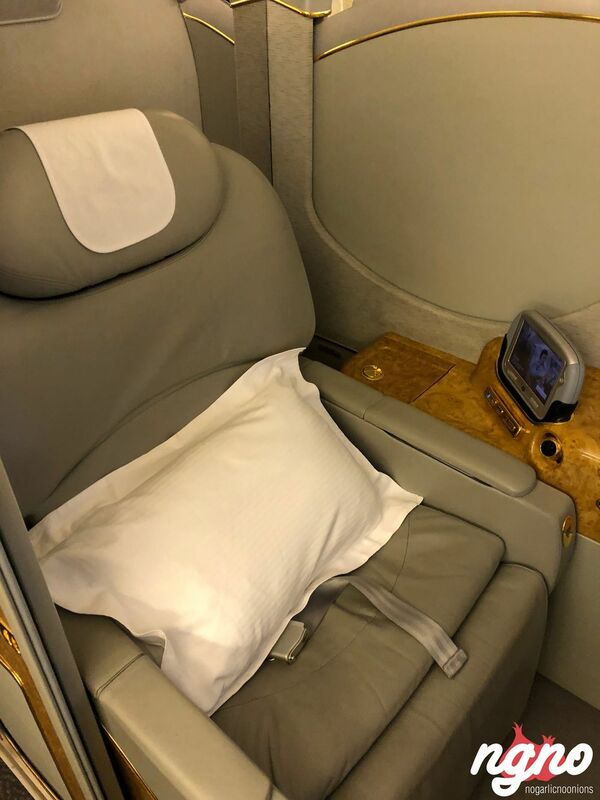 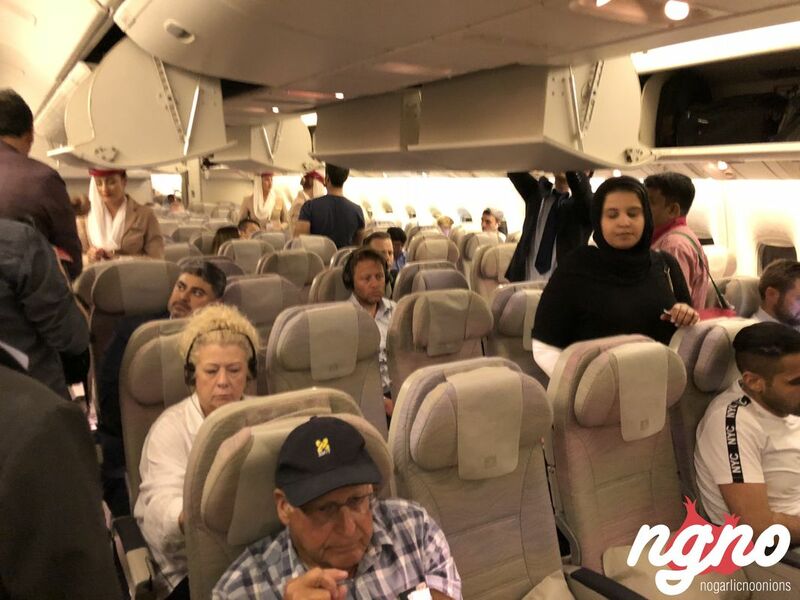 Experiencing Emirates Boeing777 from Kuwait to Dubai and from Dubai to Beirut, I had the chance to try the quick meal service and their dinner; Hummus, muhammara, lamb and your choice of drinks. 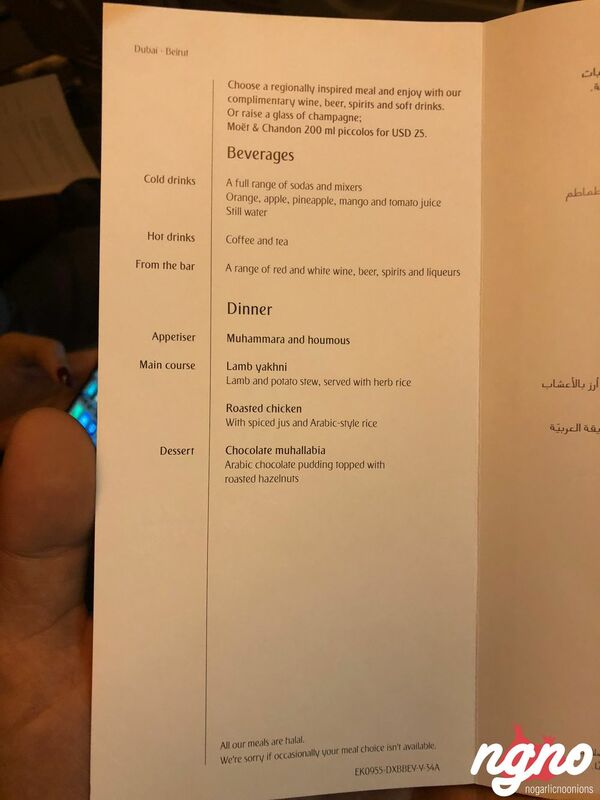 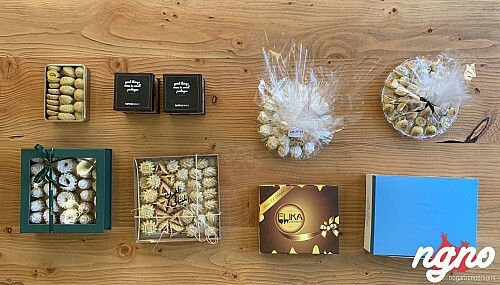 Chocolate Mouhallabiya followed. 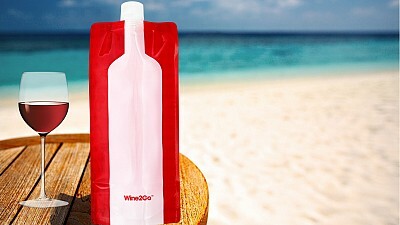 Your choice of alcohol can accompany your dinner. 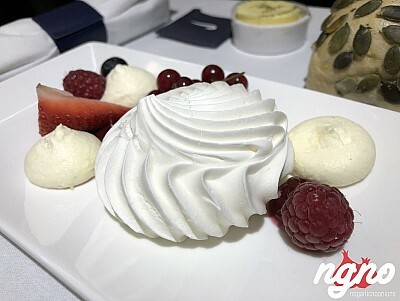 Good food is served onboard. 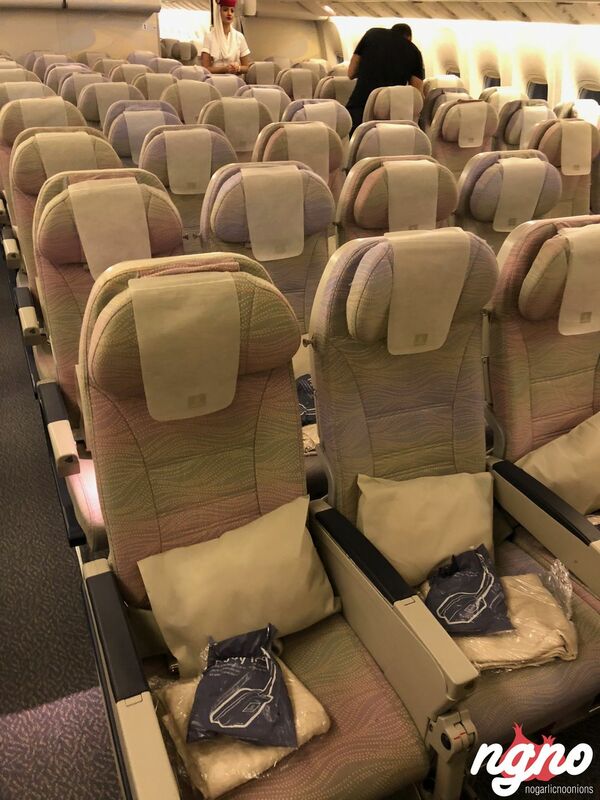 The legroom is really double than other airlines trying to fit more passengers. 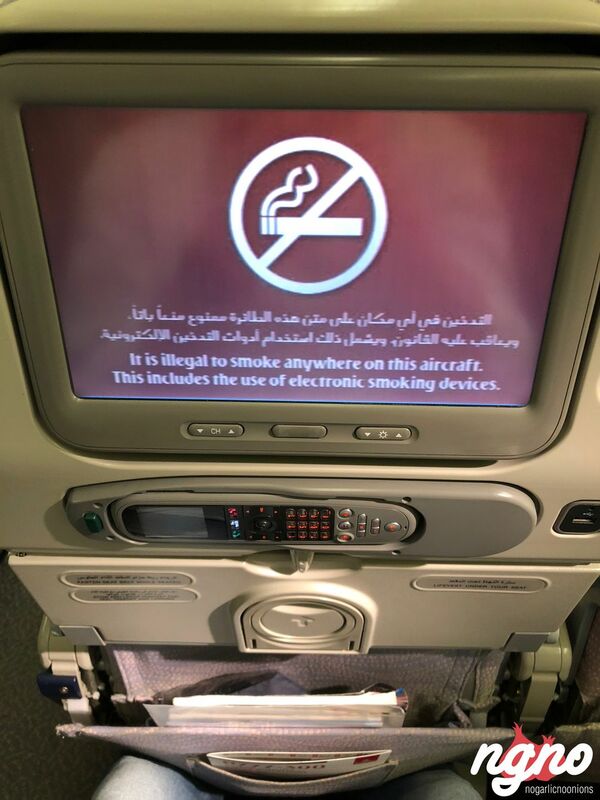 Electricity is not something many airlines propose. 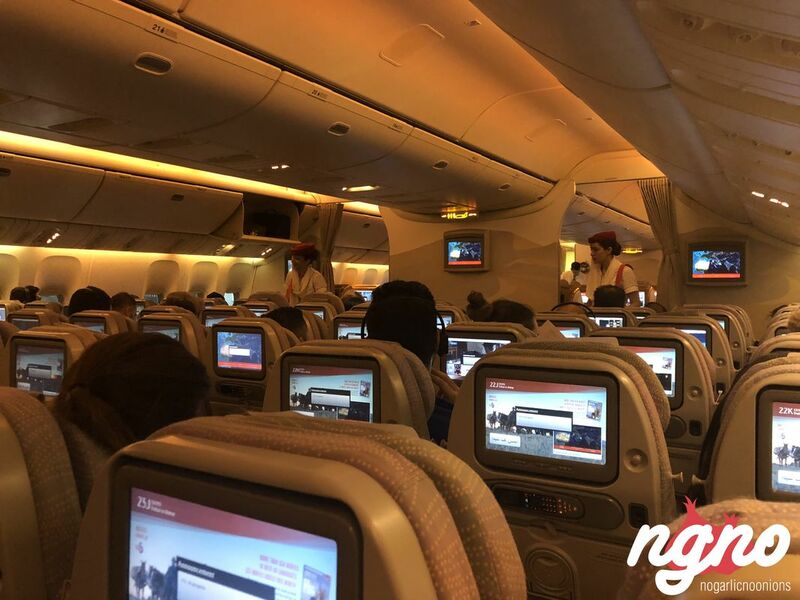 WiFi is usually available on all Emirates flights. 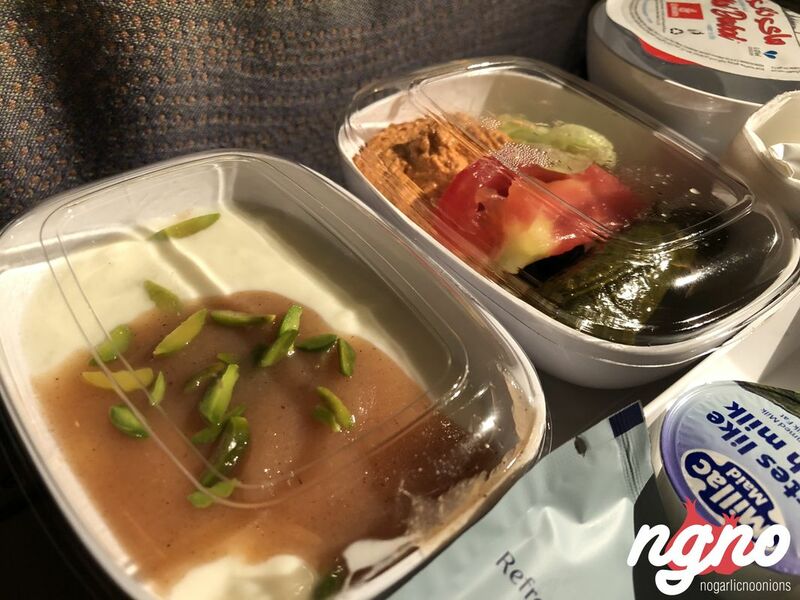 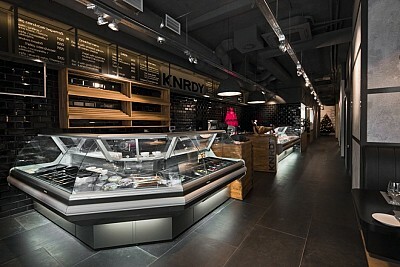 Food is served in plastic containers, not the usual disposable aluminum containers. 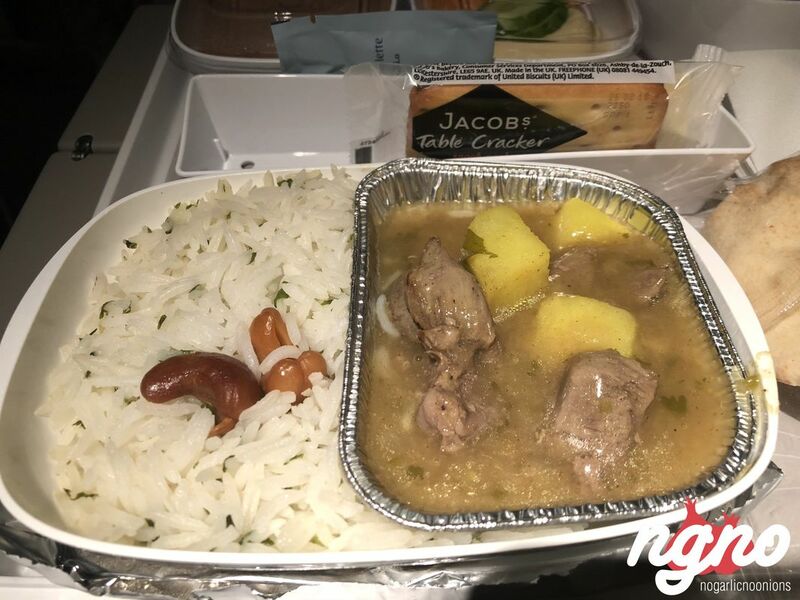 Rice and a side of lamb, both tasty. 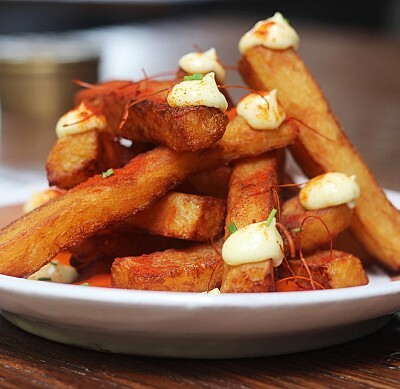 Two crackers and cheddar cheese. 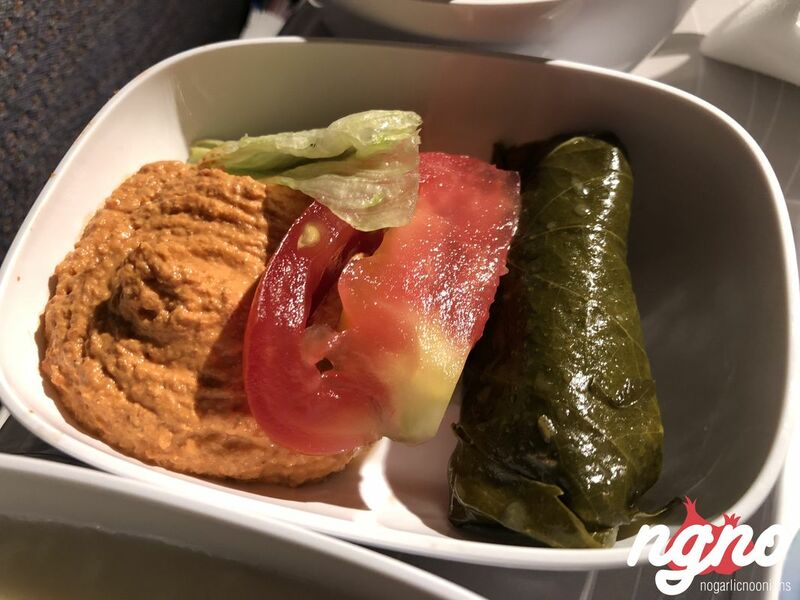 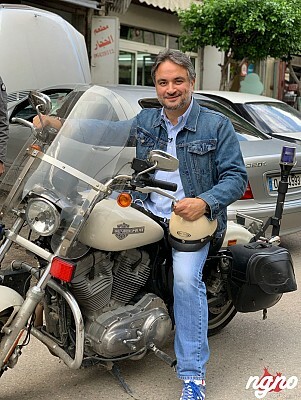 A bag of Lebanese flatbread. 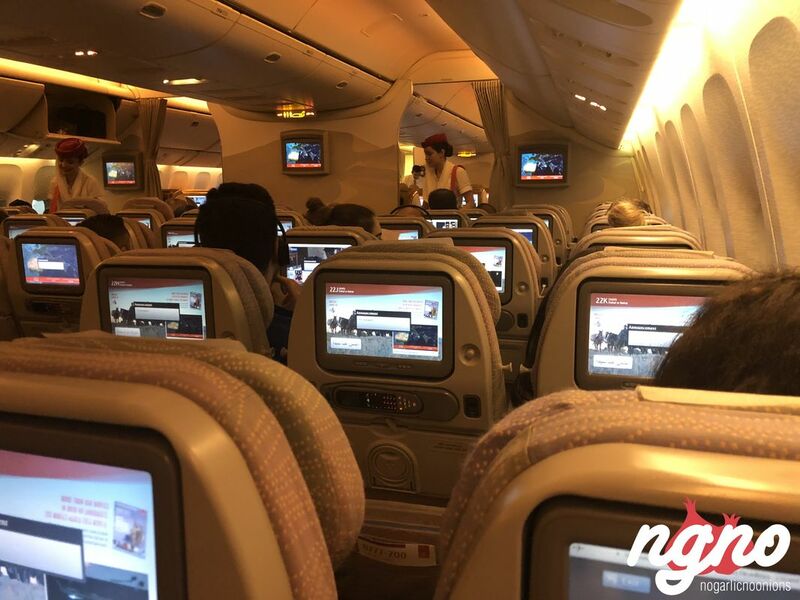 That’s Emirates airline, my choice of airline between Dubai and Lebanon.